First of all, yes, you get some new watch faces for your watch. 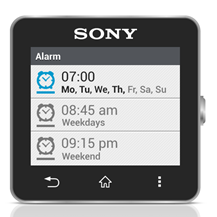 Sadly Sony declined to actually show any of the new watchfaces in the screenshots, and we don't have a hardware unit to test, so we'll have to take their word for it. 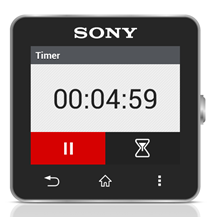 Other new features include a stopwatch (which really should have been there from the start), larger font sizes, and the usual "bug fixes" and "improved stability." 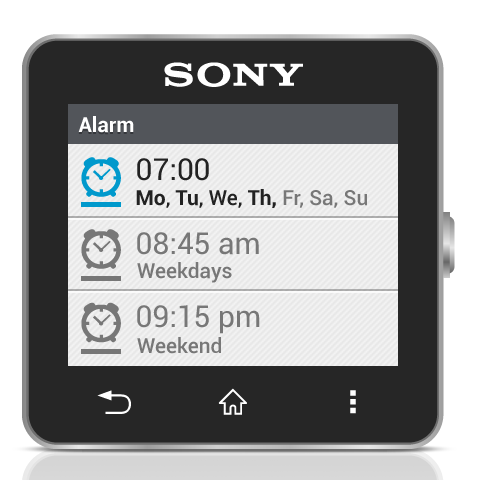 But the biggest additions relate to the core functionality of the smartwatch: notifications. You can now scroll through the notifications on the watch quickly, plus there's a scroll bar to mark your progress. If you've got a bit of inbox overload you can mark all notifications as read from the action button in any relevant notification. 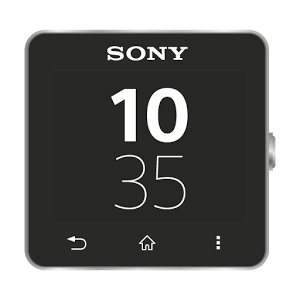 Finally, and perhaps the most important from a usability standpoint, the SmartWatch 2 will now automatically dim or brighten its screen to react to the ambient light, just like any smartphone. 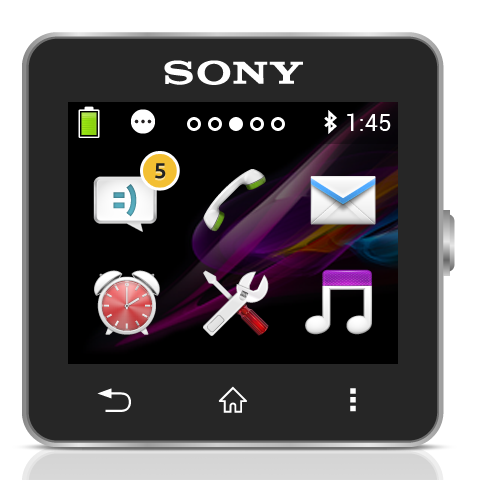 The app itself is compatible with Android 4.0 or later, and Sony's SmartWatch 2 is compatible with phones or tablets from any manufacturer. Including Samsung.